&apos;Tis the season to strike up the traditional "war on Christmas" debate. This year&apos;s target: Starbucks. A number of Christians are speaking out against the minimalist design of the coffee giant&apos;s holiday-themed cups, arguing that it oppresses and denies the Christian faith. 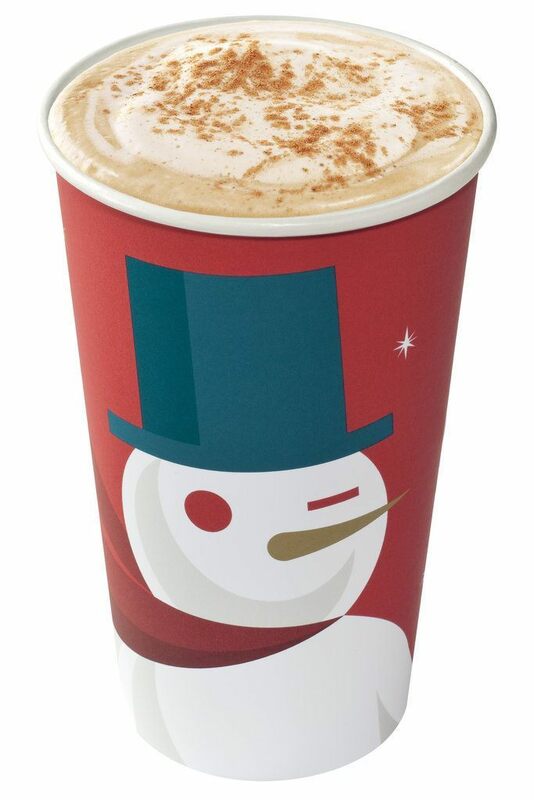 Each holiday season, Starbucks serves up beverages in holiday cups through November and December. 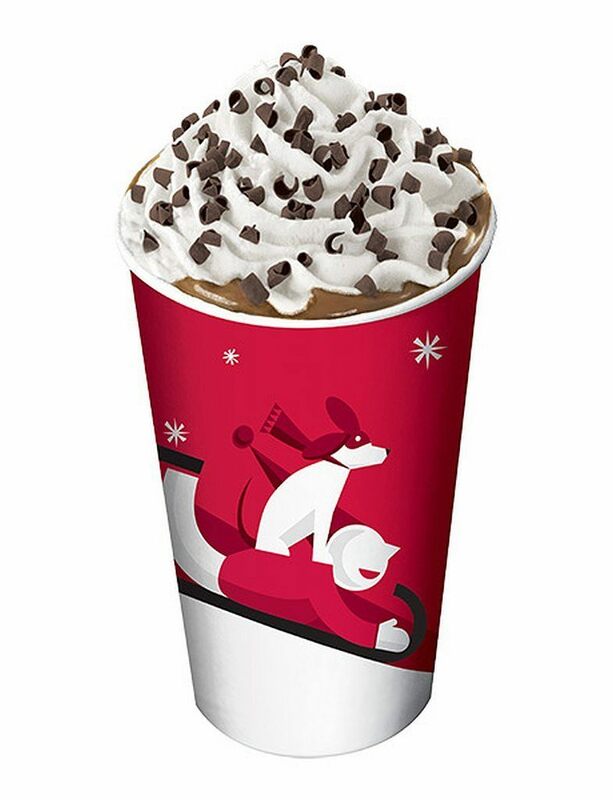 In past years, the cup designs have featured a sledding dog, a snowman and Christmas ornaments. This year the coffee chain went with a minimalist red design. Starbucks&apos; vice president of design & content, Jeffrey Fields was quoted in a statement on the company&apos;s website saying that the look is "embracing the simplicity and the quietness of [the season] ... a more open way to usher in the holidays." But some Christians consider the design insulting, and too politically correct. "More open?" Editor-in-Chief of Breitbart London Raheem Kassam wrote in an essay on the site. "You mean, you&apos;re trying not to &apos;offend&apos; anyone. Frankly, the only thing that can redeem them from this whitewashing of Christmas is to print Bible verses on their cups next year." In a Facebook video posted on Nov. 5, Evangelist Joshua Feuerstein said he told a Starbucks barista that his name is "Merry Christmas" to "trick" them into writing the sentiment on the cup. In the video, which has over 12 million views, he also urges other "Americans and Christians" to do the same, adding that he brought his gun into the store to protest Starbucks&apos; anti-second amendment policy. Some commenters on Feuerstein&apos;s video applauded his initiative, while others deemed it trifling. "Love it Joshua, Amen Amen. I will always keep Christ in Christmas. No doubt. God bless," one Facebook user wrote. "It&apos;s the United States these businesses have every right to remain neutral because they sell to all different people," said another. "You&apos;ve wasted time bashing a company for no reason, get a life." And another: "This is really stupid. I have worked for Starbucks now for nine years and their cups have never said merry Christmas. We as partners tell people to have a merry Christmas all the time. Not sure where you are getting your information but it is incorrect. This year&apos;s theme is vintage, that is why the cups are just red this year." Many are speaking out against the boycott on Twitter, saying the red cup is a "happy medium," and that there are more important issues in the world than a paper cup. The #Starbucks red cups without #MerryChristmas on them are a happy medium as not all their patrons celebrate it. The perfect winter cup. If the worst thing in your life is #Starbucks having a plain red cup, please take a seat and think this through. #MerryChristmas ???? A Starbucks representative responded to Feuerstein&apos;s video in a statement to E! News. "In response to the video, our core values as a company is to create a culture of belonging, inclusion and diversity," the representative said. "Each year during the holidays we aim to bring our customers an experience that inspires the spirit of the season and we will continue to embrace and welcome customers from all backgrounds and religions in our stores around the world." 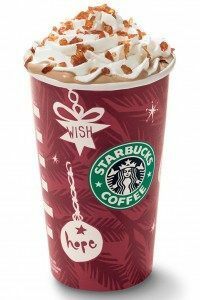 For those who can live with the reality of the red cups, Starbucks is offering its usual holiday-themed beverages, including a chestnut praline latte, eggnog latte, gingerbread latte and peppermint mocha, through December.